The updates set up users for the 64-bit future of macOS. They aren’t as glamourous as this week’s AirPods, iPad, and iMac announcements, but you could say that Apple’s updates for Final Cut Pro and iMovie on Thursday allows the company to maintain its release streak this week. 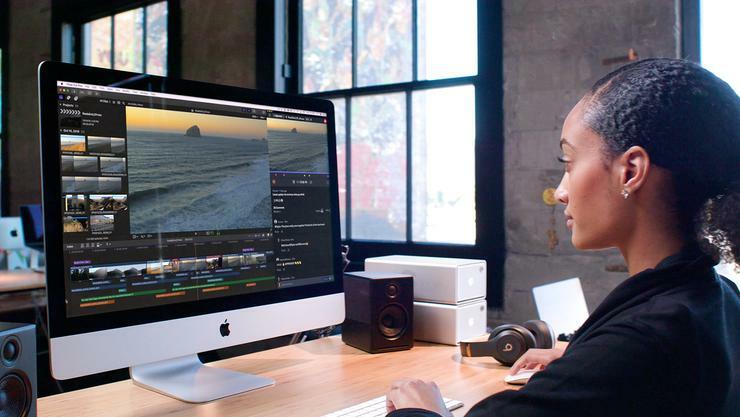 Final Cut Pro 10.4.6 and iMovie 10.1.11 both feature the ability to detect media files that could be incompatible with future versions of macOS, and converts those files to a compatible format. The update also “improves reliability when sharing video to YouTube.” Apple also issued updates for Motion and Compressor that address the same issues. Why this matters: macOS Mojave is the last version of macOS that has 32-bit support. This update will make sure that functionality is maintained in the future. Most professionals doing video work are working in 64-bit anyway, but this a nice safeguard.